Brands: Caterham Item Number: Cristina Marble Fireplace Category: Limestone / Marble. 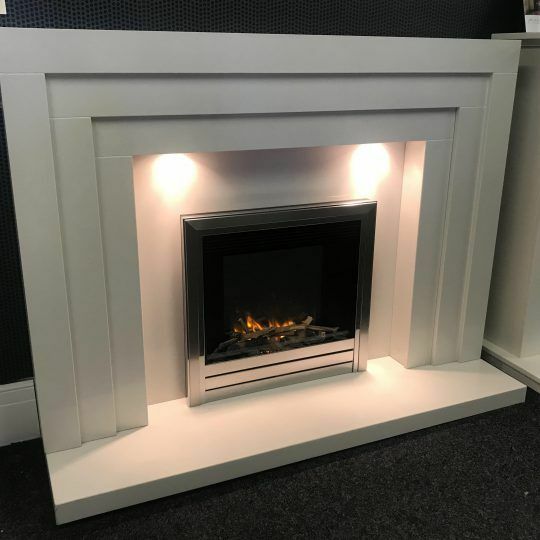 The Cristina marble fireplace by Caterham, is shown here in Bianca Beige micro marble and is available in a choice of marble colours or limestone. 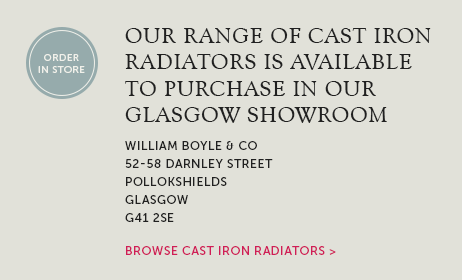 Available to view on display in our Glasgow showroom. 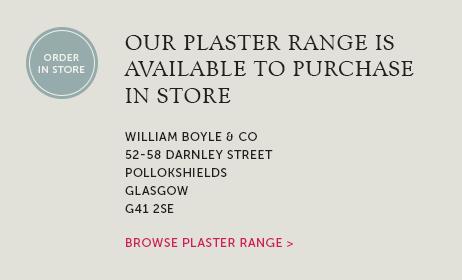 Full installation service is available in Glasgow and west of Scotland. 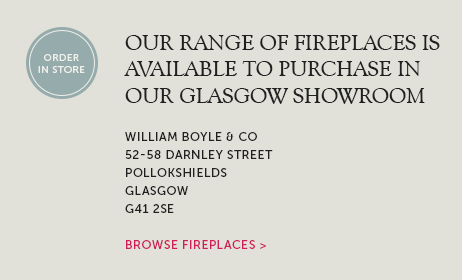 Tags: Caterham fireplace stockist Glasgow, Fireplaces & stoves Clarkston, Fireplaces East kilbride, Marble fireplaces Cumbernauld, Marble fireplaces Paisley. The Cristina marble fireplace by Caterham, is shown here in Bianca Beige micro marble. This fireplace features a double splayed back panel to create the look of added depth. Available in a wide variety of marble colours and the size can be modified to suit. We have this on display in our showroom with touch sensor downlights and an electric fire. This is the perfect height of fireplace for properties with lower ceiling heights. We can arrange a full fireplace installation service covering all of Glasgow, North Lanarkshire, South Lanarkshire, Renfrewshire, Inverclyde, Stirling, Ayrshire and other areas. Caterham Fireplaces have a beautiful choice of styles. 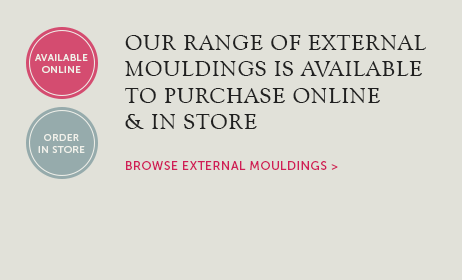 Browse the Caterham Fireplace Brochure for their full range.